“You are sent.” This is the phrase that concludes every single worship service at the Summit Church in Durham, NC. It’s one of the ways that this church makes it clear that they believe success in a church is not defined by seating capacity, but rather sending capacity. 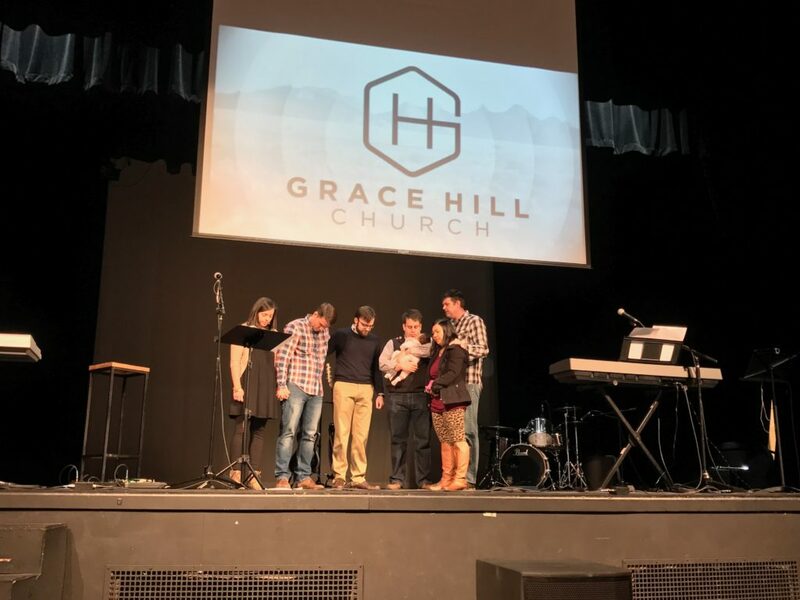 God has used the obedience of the Summit Church to make it possible for Grace Hill Church to be planted in Herndon, VA. The Summit Church is our “grandmother” church. They planted Restoration City Church, pastored by John McGowan, in Arlington, VA almost three years ago. Restoration City Church is the church that sent and commissioned Grace Hill Church to be planted in Herndon. Pictured above is the Sunday where Restoration City Church commissioned Grace Hill Church. I had the privilege to serve on staff at Restoration City Church as a Church Planting Resident for just under a year. I cannot begin to even express how much I learned under the leadership of John McGowan and Dan Iten. These guys poured into me so well and were instrumental in preparing Grace Hill Church to be planted. 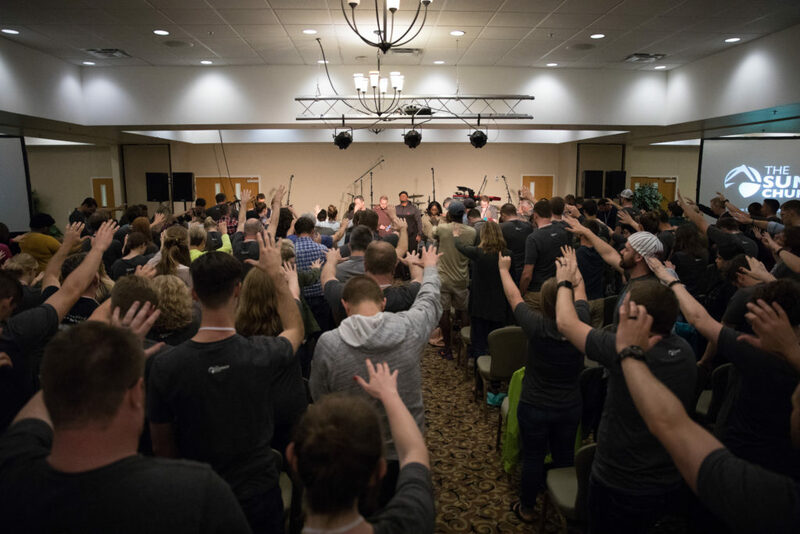 This picture is the staff of Summit Church praying over Grace Hill Church (and about 7 other churches). In addition to serving on the staff of Restoration City Church, I also participated in a nine month training program at the Summit Church led by Mike McDaniel. Again, it would be hard to express how instrumental this was for my personal preparation as a pastor/planter and also for the health of Grace Hill Church. I wanted to post the pictures above and name the names of the men who worked hard to send Grace Hill Church because I want us to realize that as a church we have been sent. Other more established churches have come underneath us and sent us on a mission to reach Herndon with the gospel of Jesus Christ. And we will follow their example by being a church that looks to measure our success not by our seating capacity but our sending capacity.